HD Texture Packs | Surviving Minecraft, Minecraft Adventures! The minecraft sky has always been a thing of interest, if not beauty. Blocky white clouds floating in a bright blue void, interspersed with downpours of dangerously uniform rain that falls everywhere but on you. If you look up, you’ll see that the rain in Spain falls mainly on the plain, but the rain in Minecraft avoids you like the plague. The Better Skies mod, on the other hand, turns the minecraft sky into a canvas worthy of Van Gough. You can get the Better Skies mod as part of the legendary MC Patcher, which enables you to use all kinds of HD Texture packs. This entry was posted in HD Texture Packs, Mods and tagged better skies mod, minecraft hd textures, minecraft texture mod on December 23, 2012 by Hope. 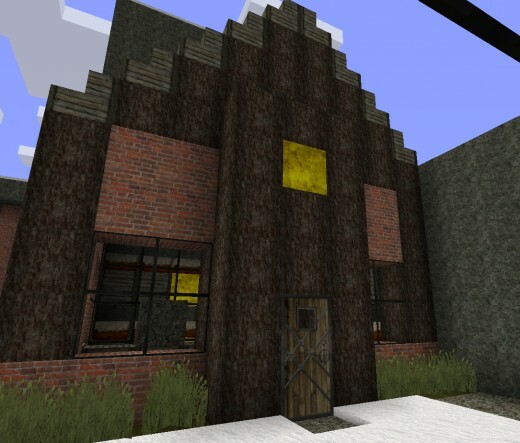 For those looking for a modern minecraft texture pack, one that makes the minecraft world seem like the one you see when you step out your front door or help your landlady carry out her garbage, Modern HD might just be the texture pack you’re looking for. 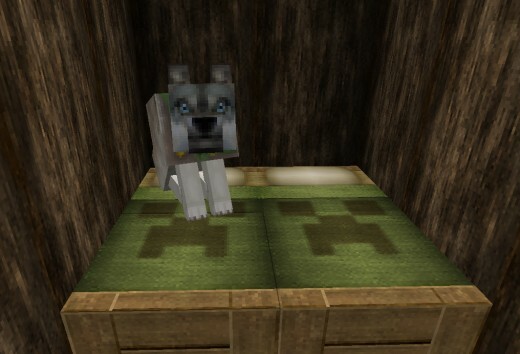 This entry was posted in HD Texture Packs and tagged minecraft hd texture pack, modern minecraft, modern minecraft texture pack on December 17, 2012 by Hope. 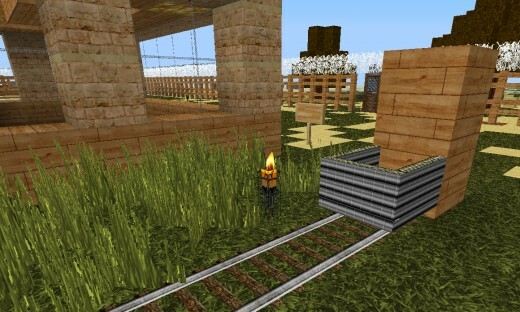 Summerfields Minecraft HD Texture Pack (32x) 1.9.2 Pre-Release Compatible! It’s been quite some time since I reviewed a Minecraft texture pack, let alone a 32x texture pack, but Summerfields is one of the most gorgeous and aesthetically pleasing texture packs I’ve seen in quite some time. It reminds me a great deal of JoliCraft, both were made by French designers, unless I am very much mistaken and both have a wonderful lightness of spirit, or joi de vivre that a great many players find particularly enjoyable. 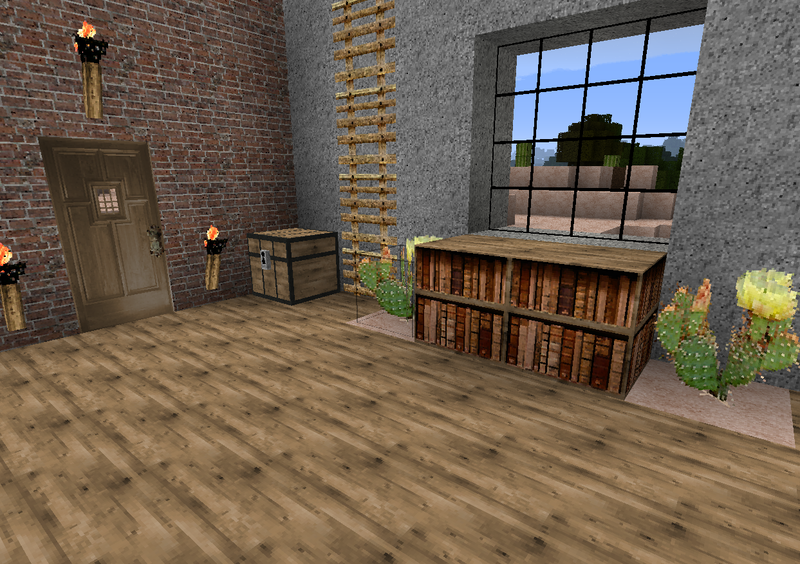 Click here to check out screenshots, read more and download the texture pack! This entry was posted in HD Texture Packs on October 1, 2011 by Hope. 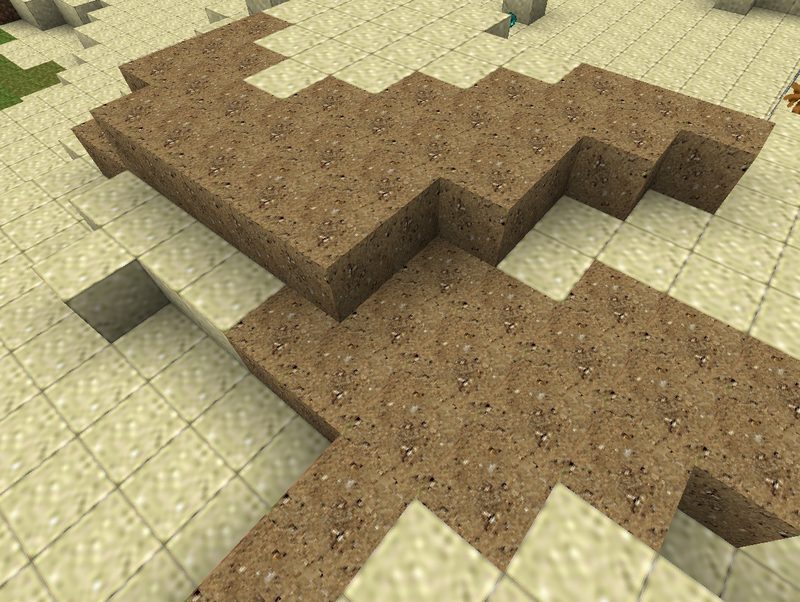 Synthetic Reality is the latest in a long line of photorealistic minecraft texture packs. With so many HD photorealistic packs already out there, what does this new beast offer? I checked it out and I am now ready to report on the upsides and downsides of Synthetic Reality. This entry was posted in HD Texture Packs on September 20, 2011 by Hope. If you want to make a minecraft texture pack, but the default 16x textures aren’t enough and you want to make an HD texture pack at 32x, 64, 128, 256x or even 512x, then this article will show you how. 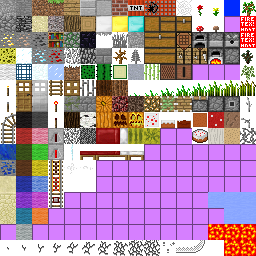 The good news is that creating HD texture packs is easy. 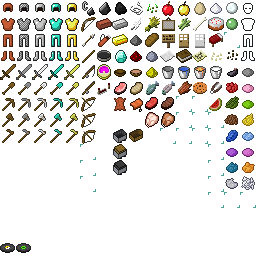 First of all you need to grab the terrain.png and items.png, and both of these can be found in your minecraft.jar. You’ll also need an image editing program that is capable of handling transparency in images. This entry was posted in HD Texture Packs, How To on September 16, 2011 by Hope. These days everything is about realism and high definition. Give me high resolution pixel reality or give me death. When it comes to Minecraft, there are several HD realistic texture packs to choose from and I’ve played pretty much all of them in my quest to review all the HD texture packs. 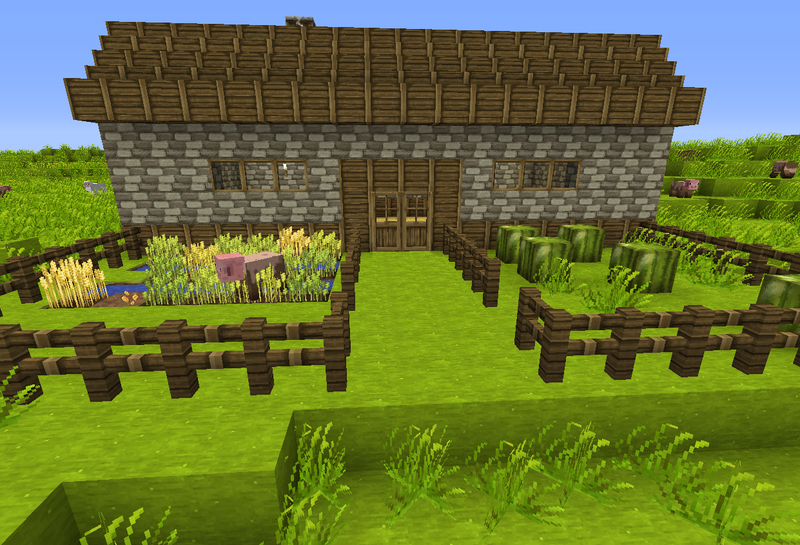 A nicely made HD texture pack with realistic stylings and stone walls that will make you go into a drooling trance. From that guy who bought you LB Realism (only the most famous realistic HD minecraft texture pack) comes this RPG styled effort. It takes a lot of its design aesthetic from LB Realism, but adds an RPG twist that will appeal to anyone with RPG soul. 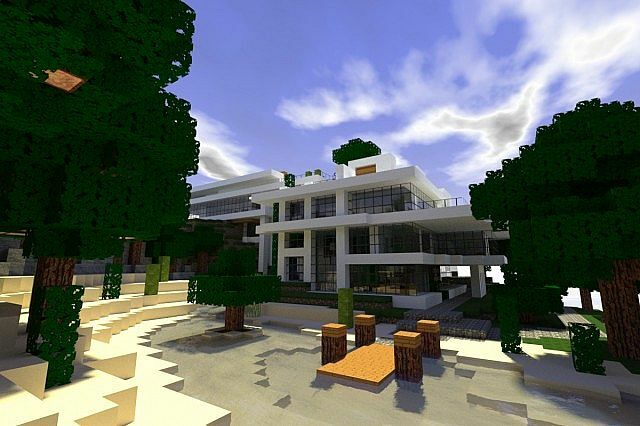 Smooth modern is a compilation realistic HD Minecraft texture pack that has its sights clearly set on a modern aesthetic. If you want to bring Minecraft into the 21st century, this might very well be the compilation you’re looking for. This is a lesser known texture pack, but actually a very well done one, and it’s an excellent alternative to the LB texture packs that are so cliche right now. There’s still a touch of whimsy to this pack, but the textures are sharp and clean and it’s definitely worth a look. Minecraft Enhanced is a very high resolution Minecraft texture pack, but it is more than that too, it is also a mod that functions something like a complete reworking of the visual settings and options associated with Minecraft. It’s Minecraft, Jim, but not as we know it. One of the best realistic HD Minecraft texture packs at the ‘lower’ end of the resolution scale, Misa’s realistic probably contains the best balance of art and realism I’ve ever seen. We all know that realistic texture packs can take their attempts at realism too far. Misa’s keeps it real, so to speak, but does so with an eye to beauty. This entry was posted in HD Texture Packs on August 31, 2011 by Hope.